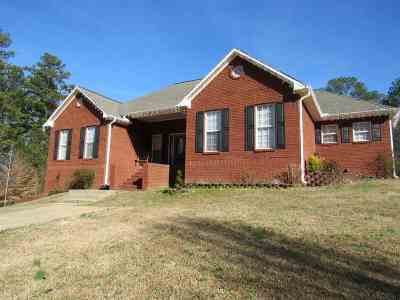 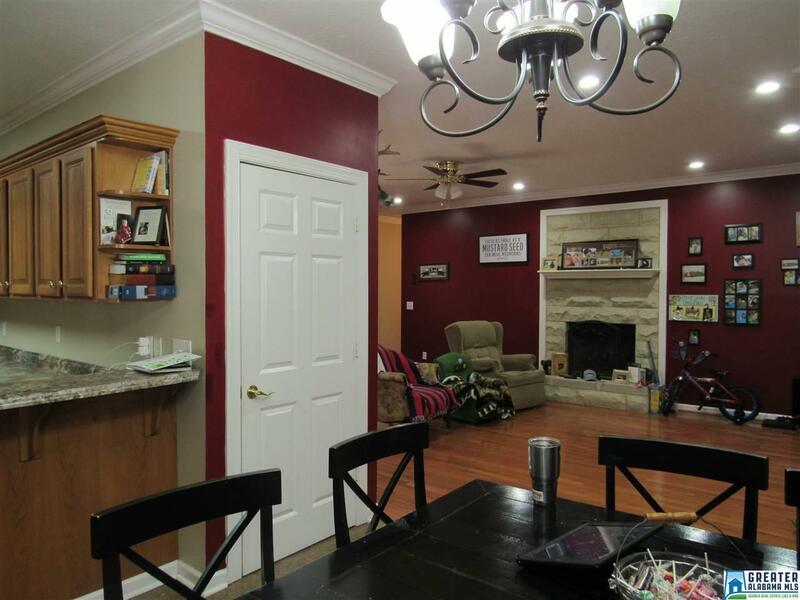 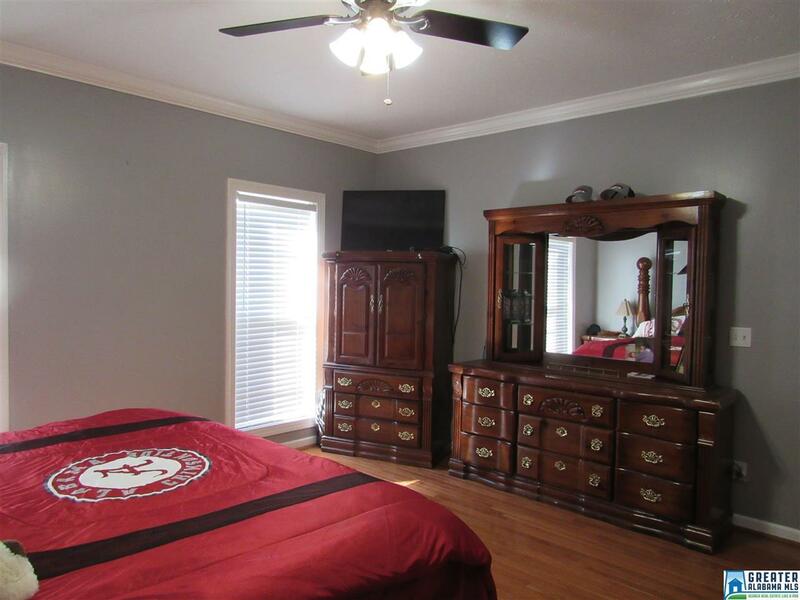 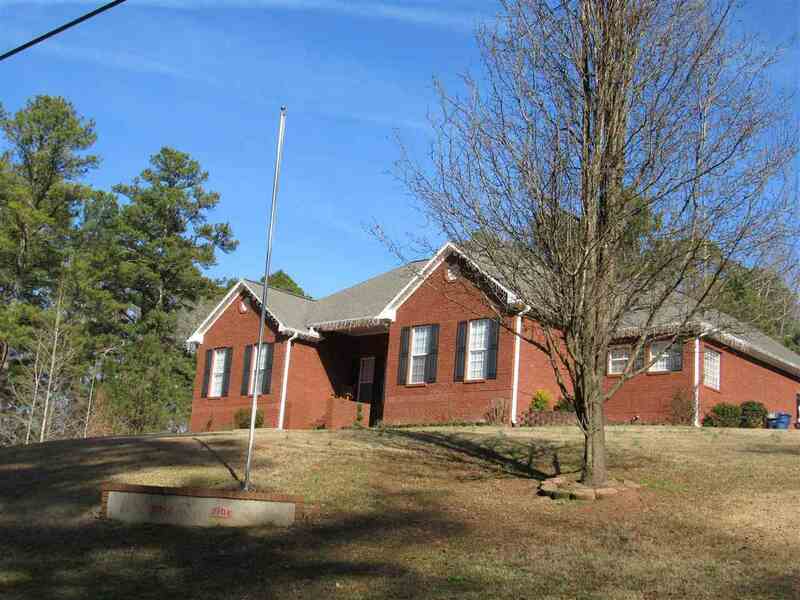 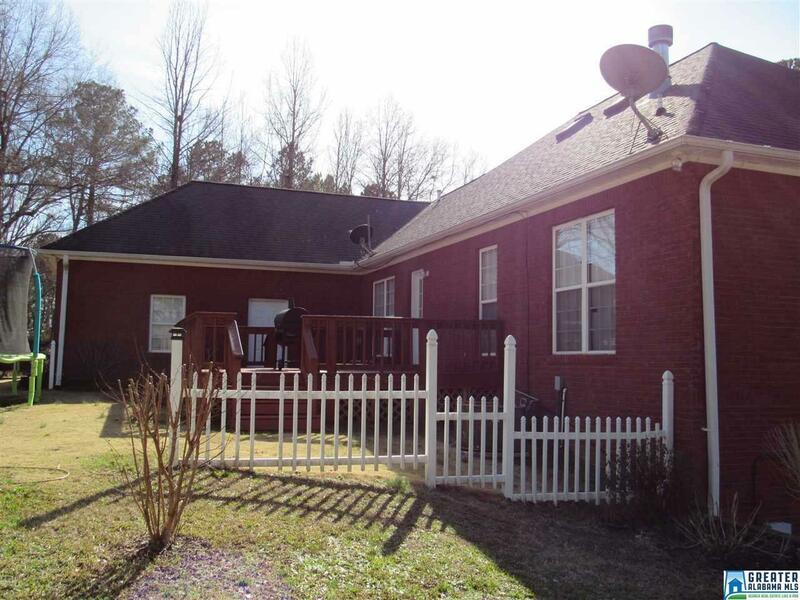 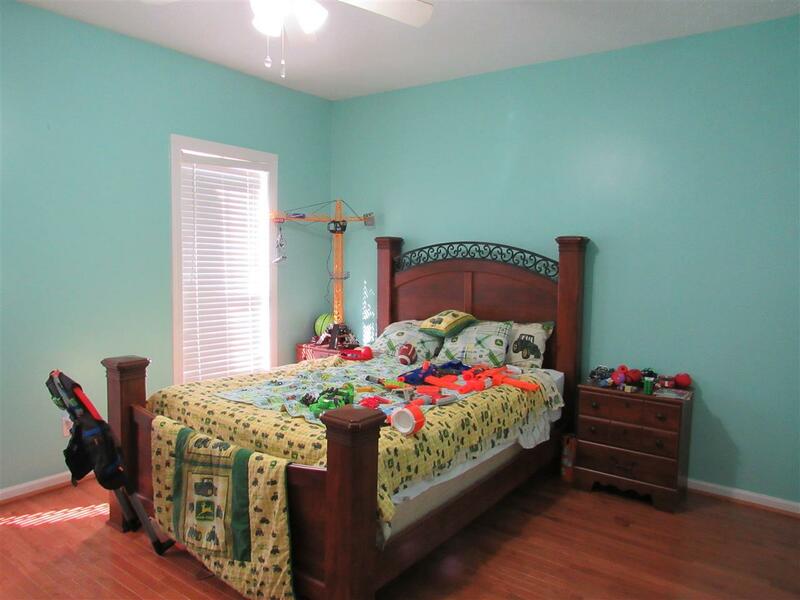 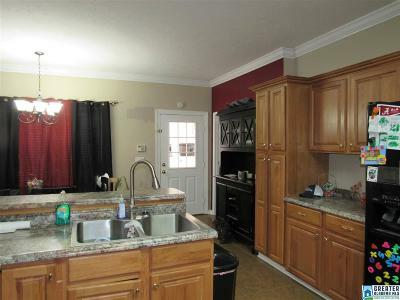 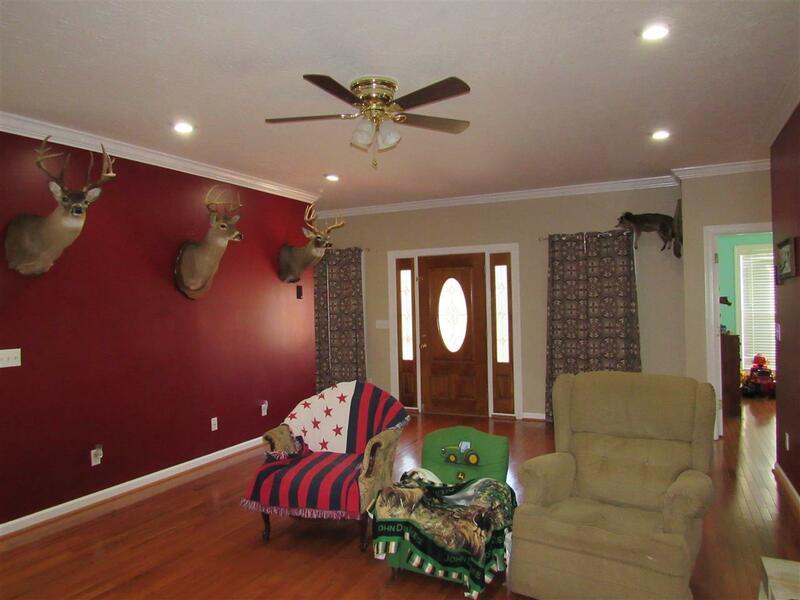 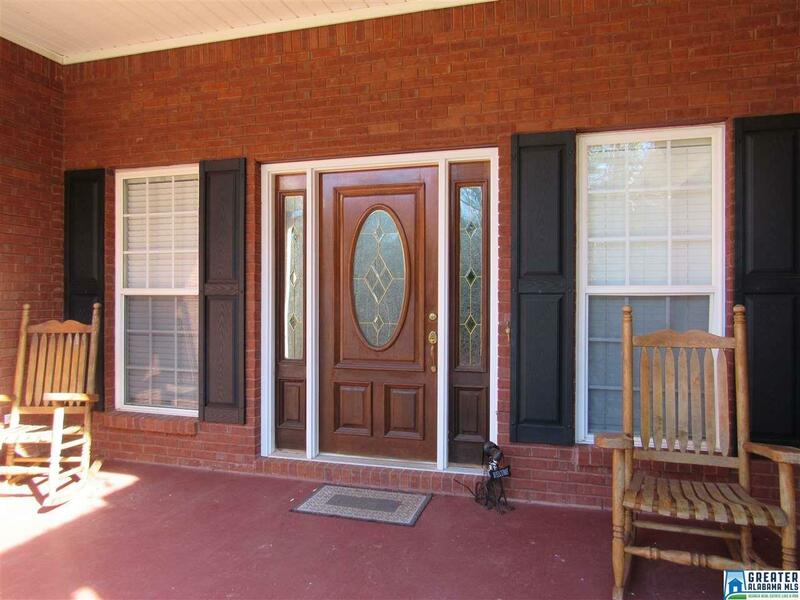 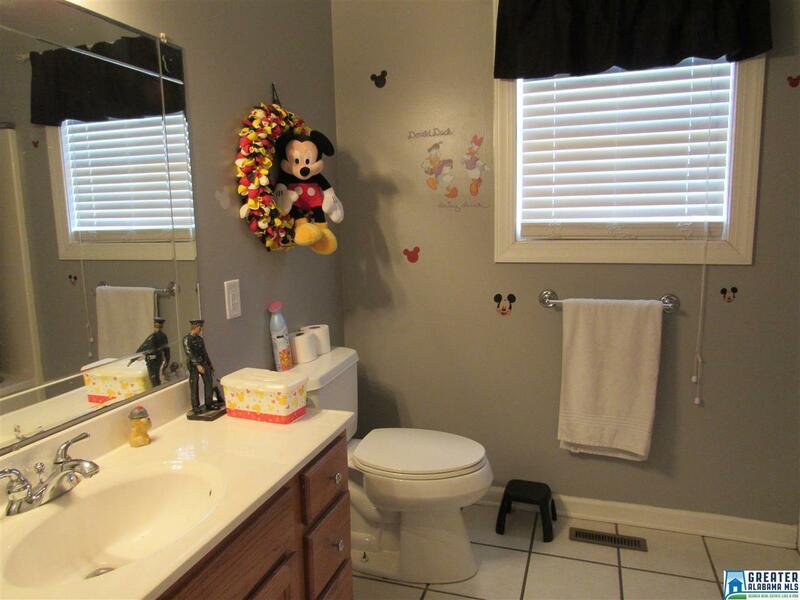 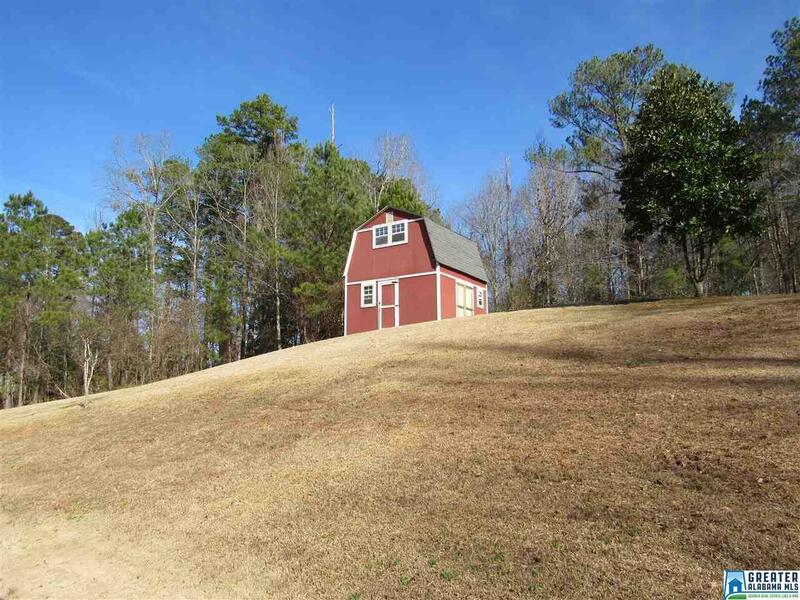 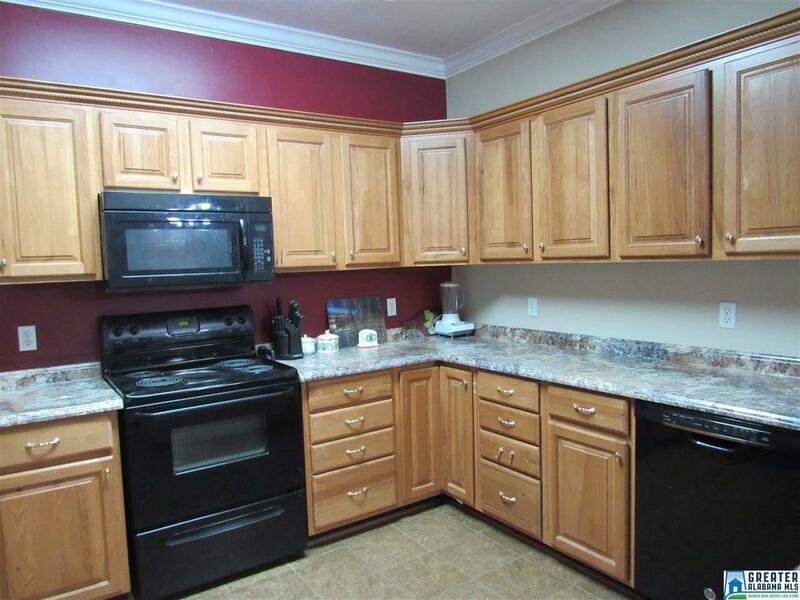 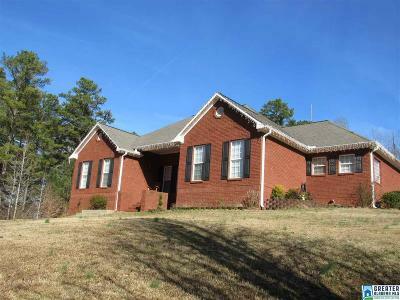 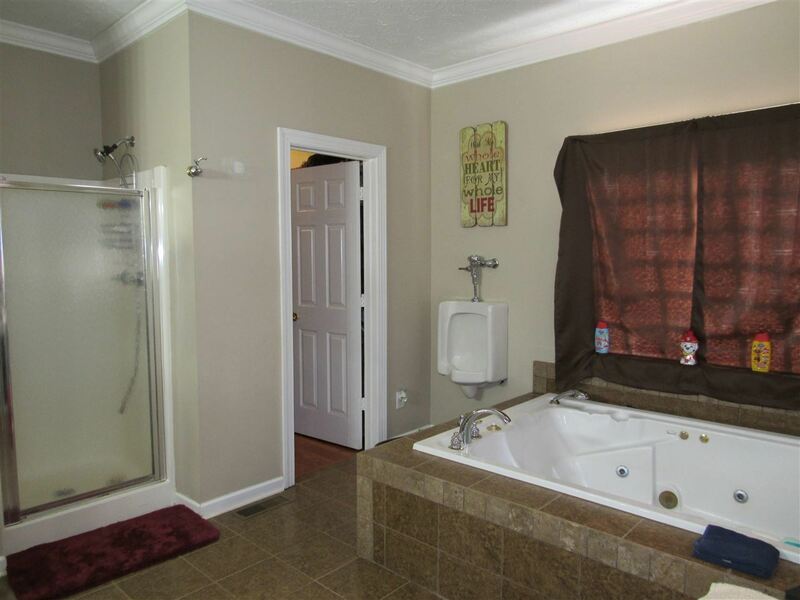 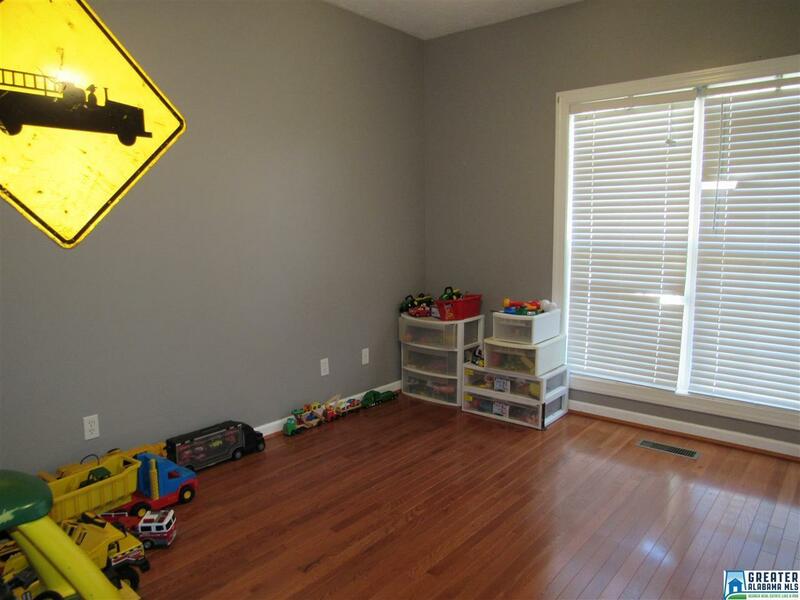 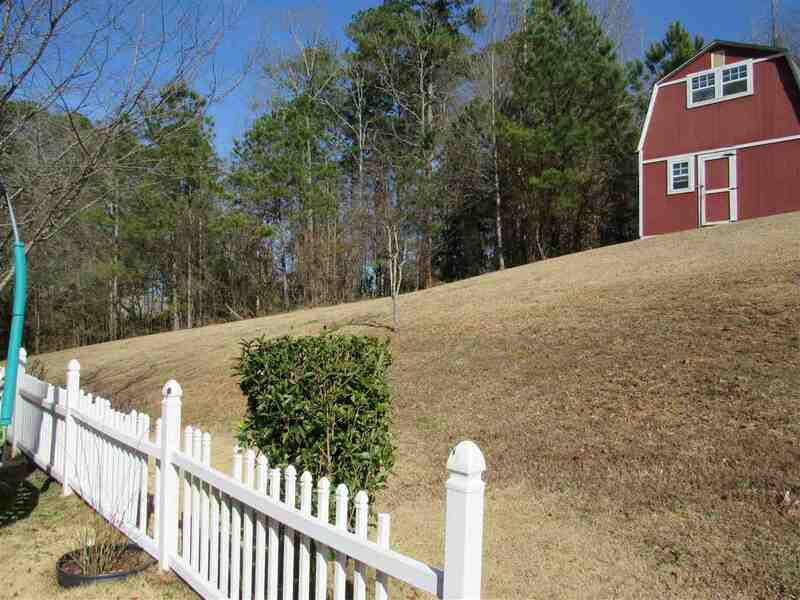 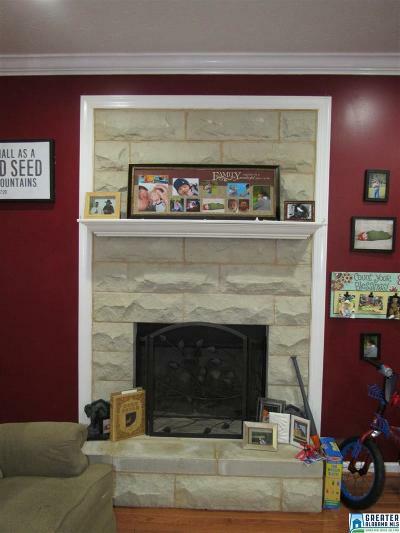 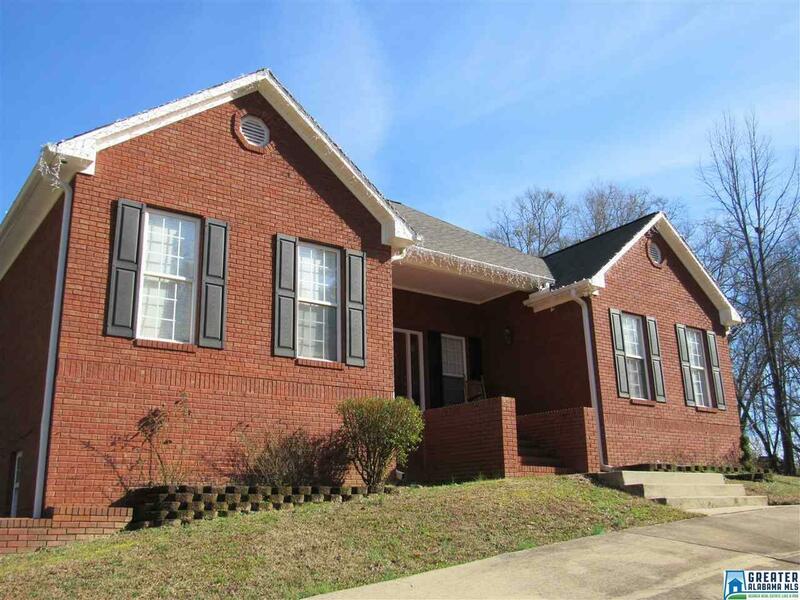 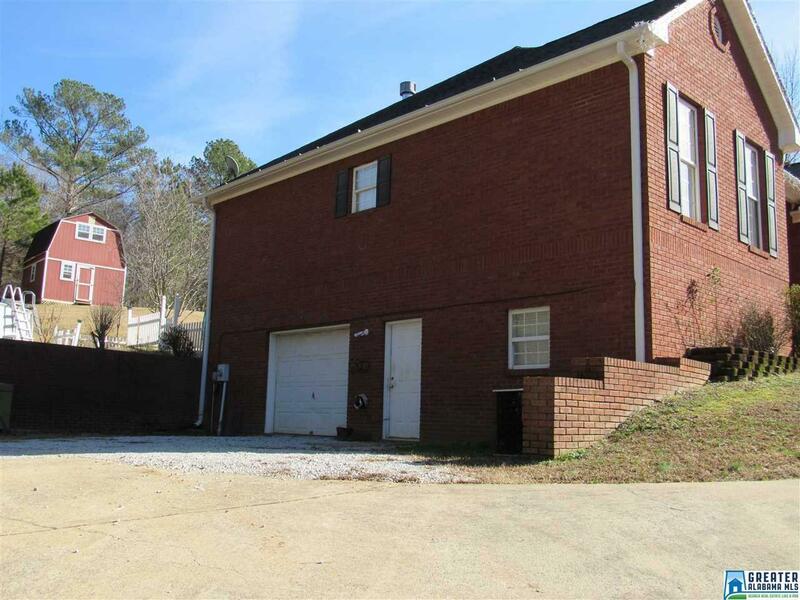 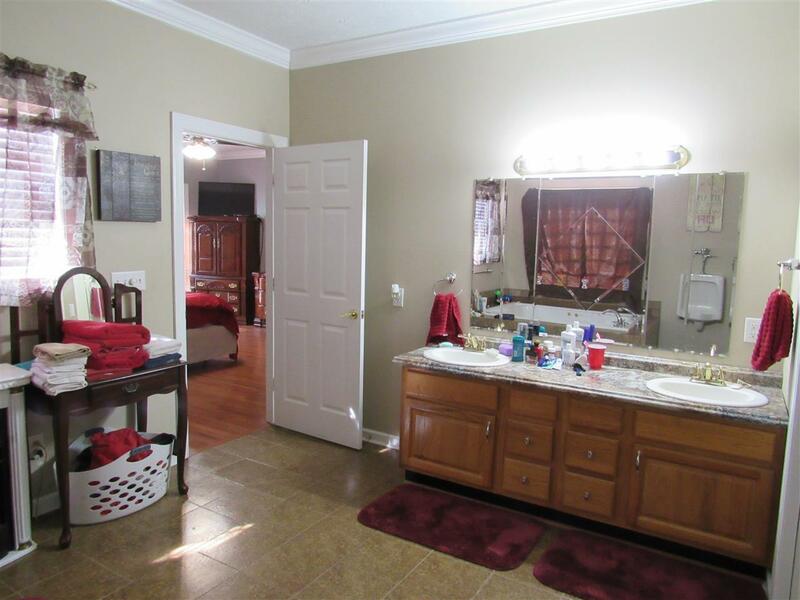 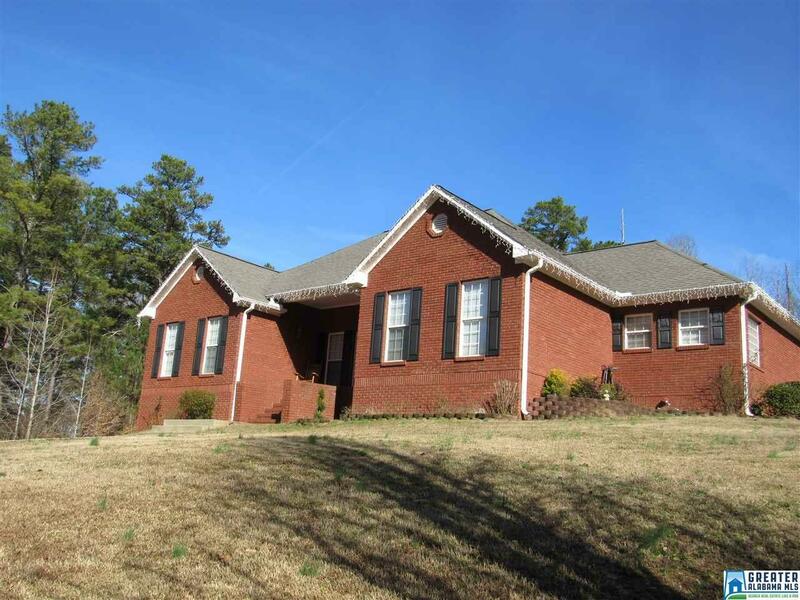 A MUST SEE...Beautiful 5 bedroom 4 bath brick home in the heart of Heflin! 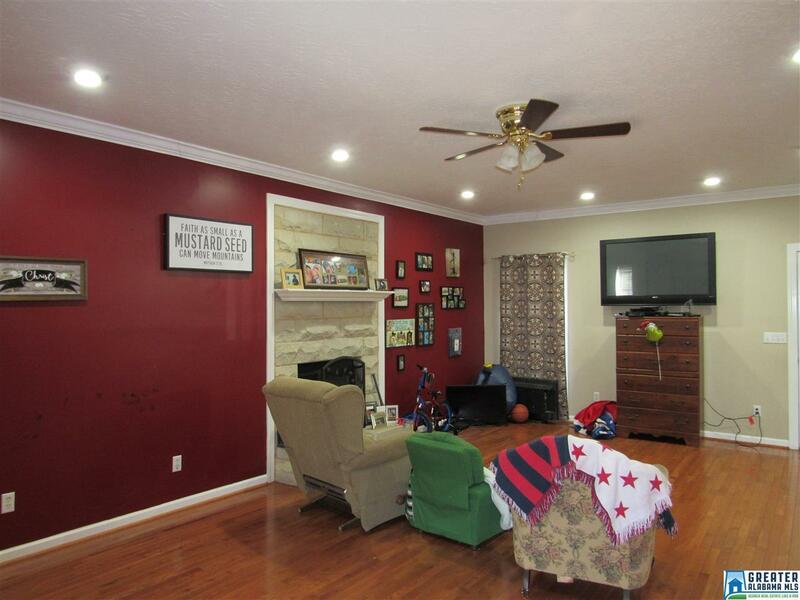 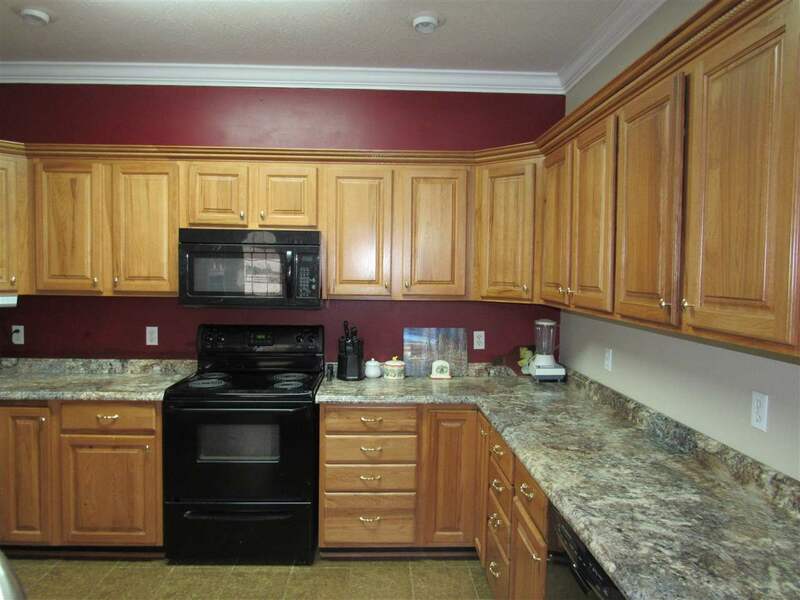 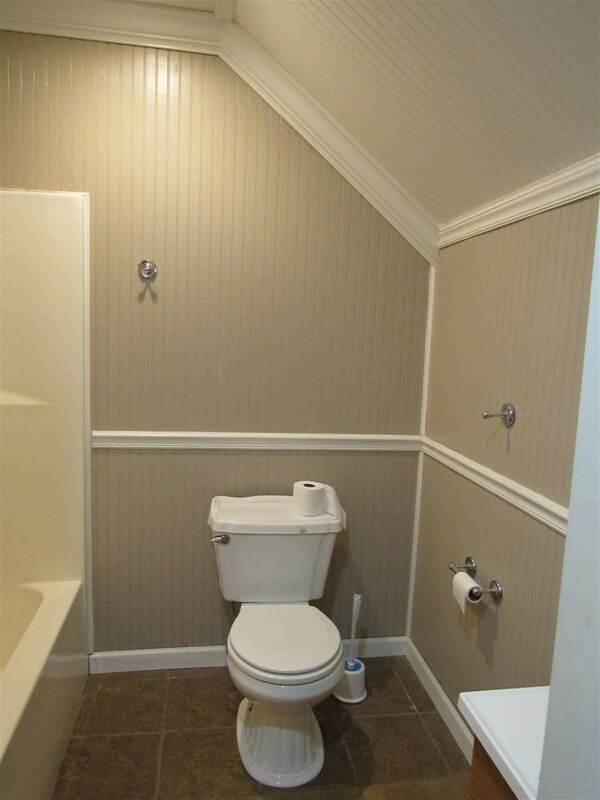 Hardwood floors throughout the main level, gas logs in the great room, 3 bedrooms and 2 baths on the main level, 4th bedroom/rec room with another bath upstairs! 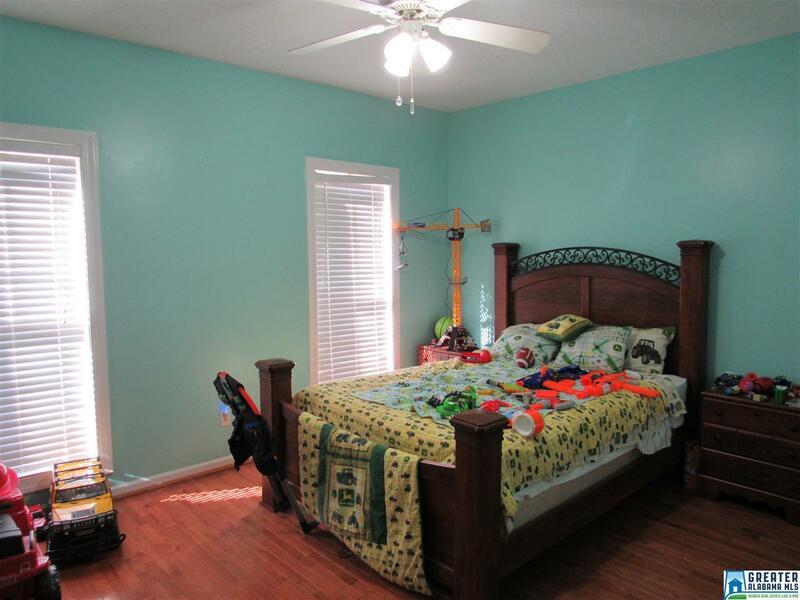 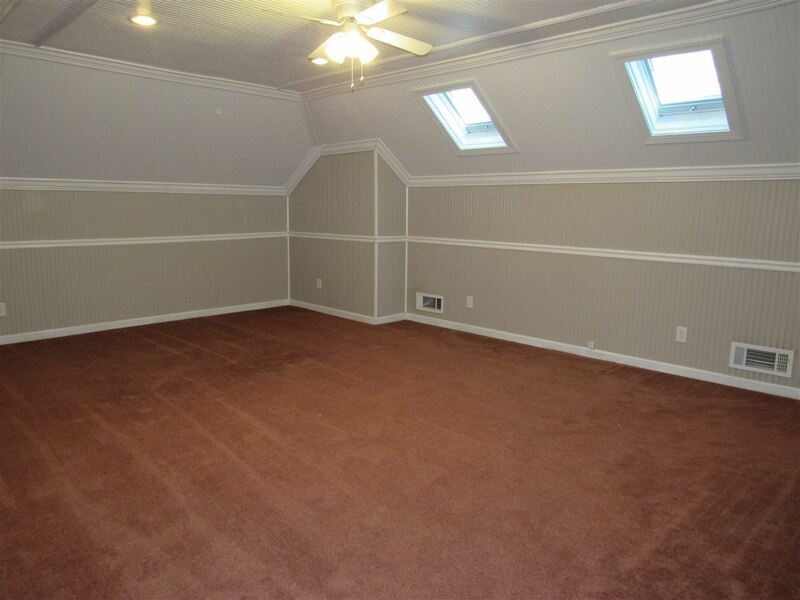 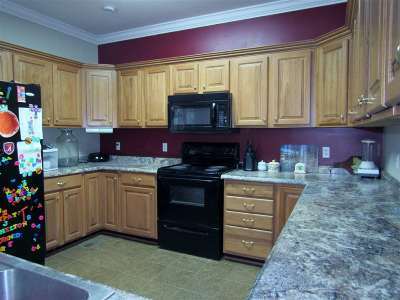 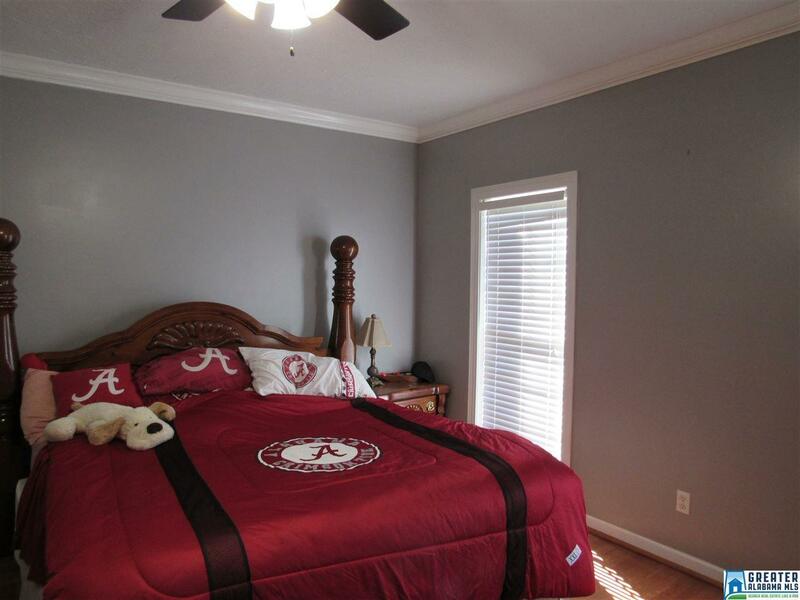 The basement offers the 5th bedroom also with a bath and kitchen area. 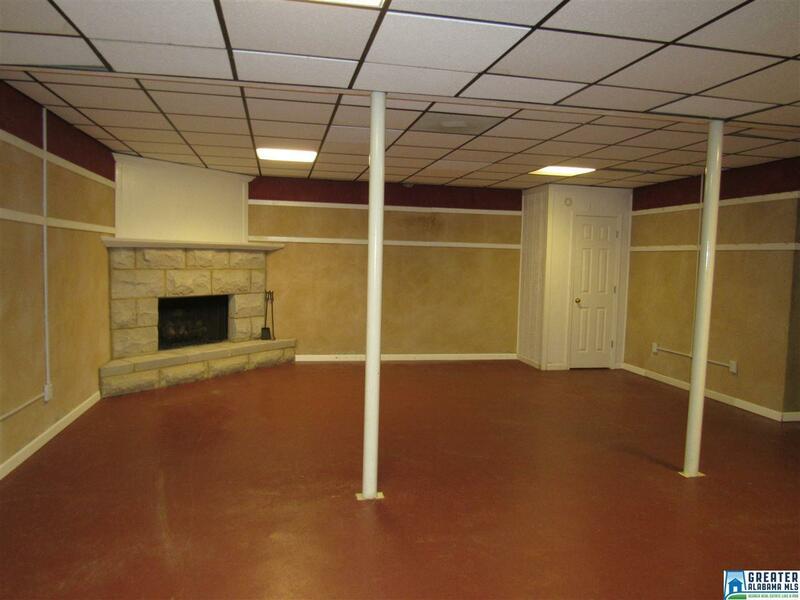 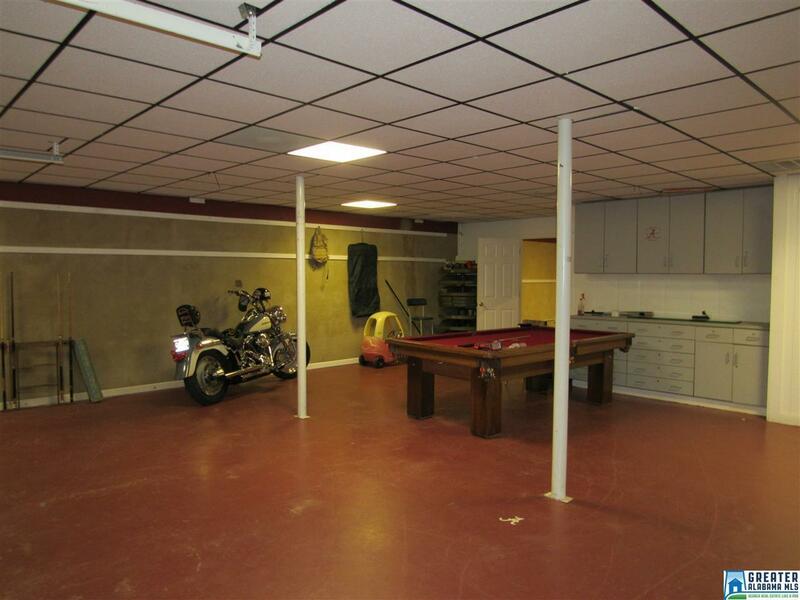 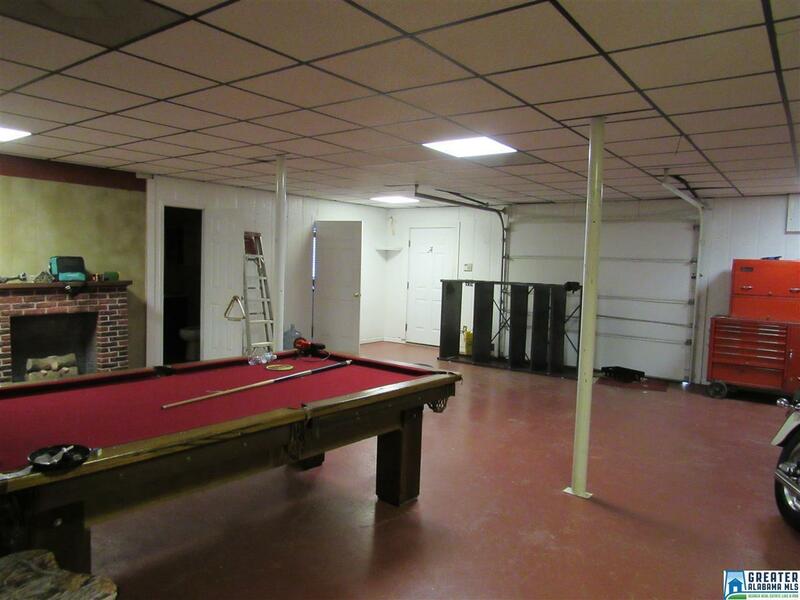 Gas logs and storm shelter also in the basement area. 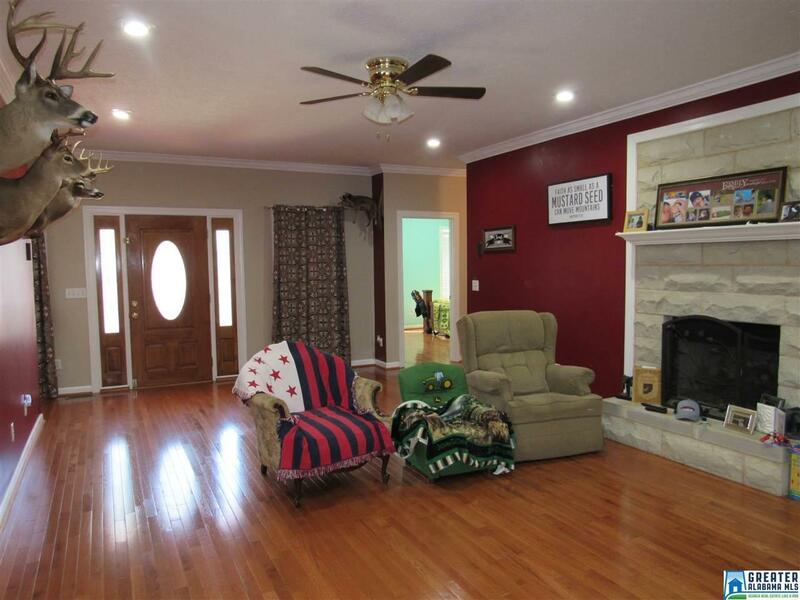 This one won&apos;t last long!